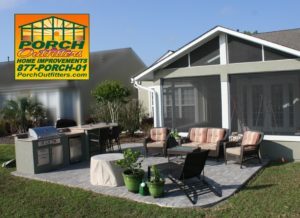 The Low Country, Savannah and the entire Coastal Region enjoy outdoor living spaces more than inside spaces! 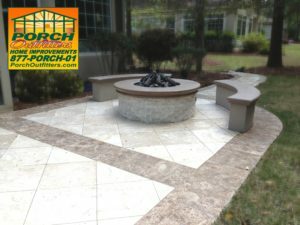 There is no better way to relax, unwind and entertain than a luxurious patio with all the amenities. 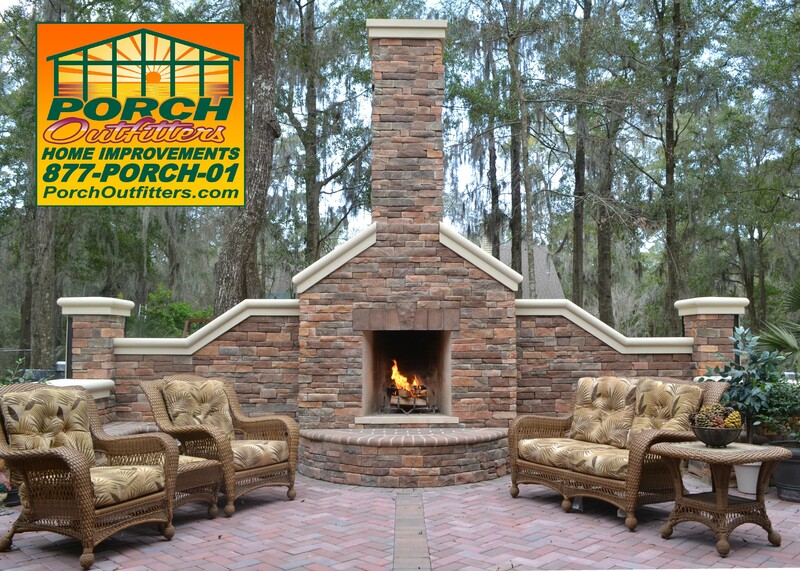 We are known to create the best outdoor living spaces including custom patios, retaining walls, fire features, and outdoor kitchens. Just like everything we construct our in-house team of craftsmen use only the finest materials for your custom built project. 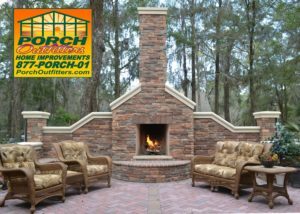 We offer custom fire Pits & fireplaces, and Custom walls and outdoor countertops that feature Grills, Outdoor Kitchen’s and Private Bar’s.